How Energy Efficient Are Your Window Coverings? Windows are your biggest source of heat loss in the winter and heat gain in the summer. Therefore, having the most efficient window treatments can save you a ton of money and provide a more comfortable home for you and your family. Two, prime examples include Honeycomb and Solar Shades. 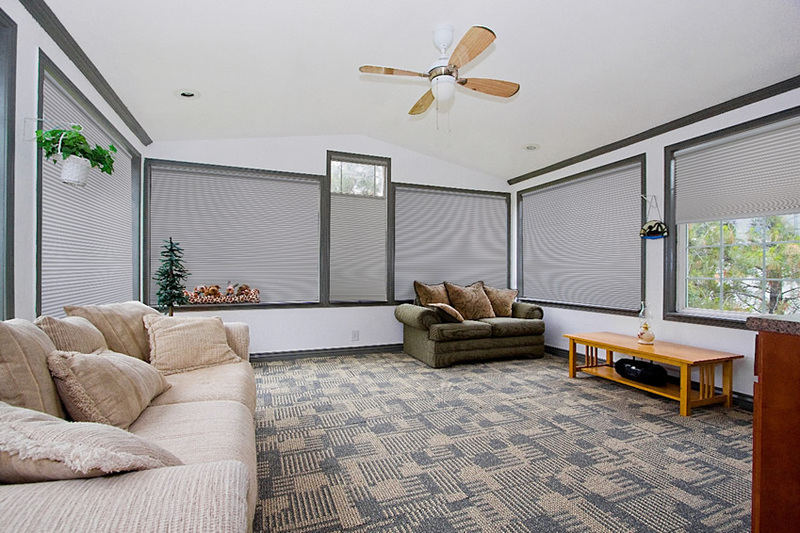 Honeycomb Shades are the most energy efficient. Designed with a unique honeycomb structure, these shades insulate your home with cool air in the summer and warm air in the winter. Solar Shades, in comparison, also control the temperature in your home, but additionally preserve your view to the outside world. Are Your Window Coverings Safe for Your Children or Pets? 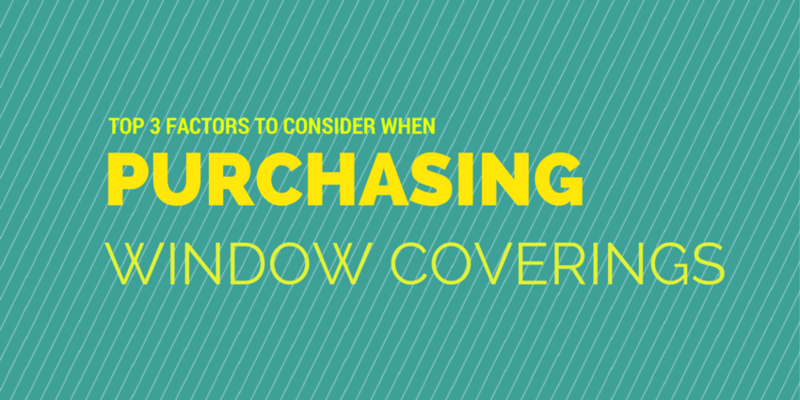 The most overlooked aspect of the three, child and pet safety is definitely something to think about when buying your window coverings. Dangling, loose cords can be extremely hazardous to your young children and pets as they are seen as “toys” to be played with. Strangulation accidents are on the rise since 2005 and it is starting to get noticed on a wider scale across Canada. Cordless and Motorized lifting options should be highly considered. Even though slightly pricier, can you really put a price on your family? If cordless or automation is not available, please make sure that the window treatments in question have cord tensioners or child safety fasteners. All Shade Works products come with these! The tensioners will keep the cords tight and out of reach for your children or pets to play with. 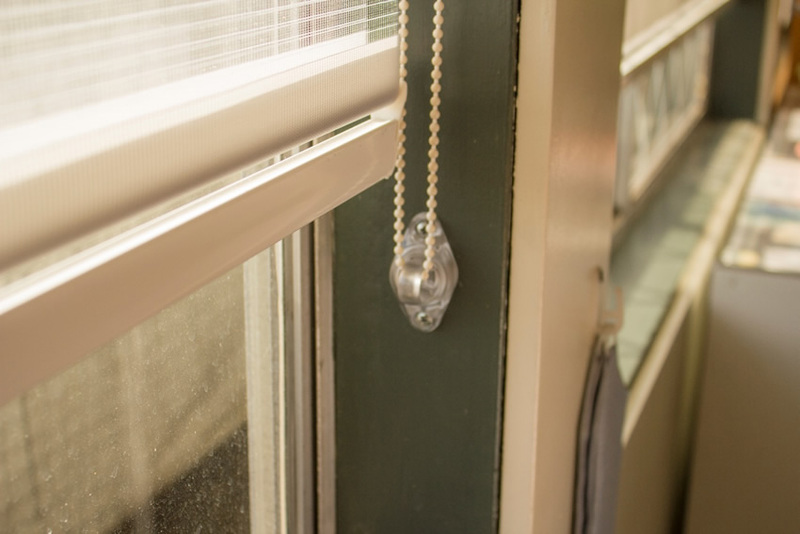 Do Your Blinds Protect You From UV Rays? Ultraviolet Rays, also known as UV Rays, are very powerful and destructive. As our Earth’s atmosphere decays, they are becoming stronger as the years pass. This is exactly why blocking as much of them as possible is very important to our health and our home. Damaging UV Rays not only have an impact on us, but also take a toll on our home furnishings, rugs and artwork. Window treatments such as Blackout Blinds, or more specifically Solar Shades, are manufactured specifically to block these harmful rays. Now that you are full of knowledge, you are officially ready to cover your windows the right way! Never overlook the functionality of a window treatment and ensure you are making a decision that is right for your home and your family. 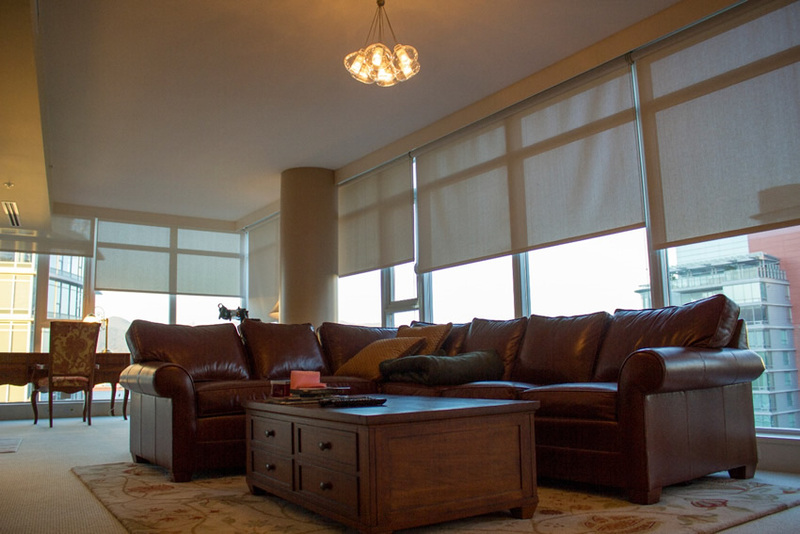 If you have any further questions, do not hesitate to call us at 1.888.870.2130 or email us at help@shadeworks.ca! Good Luck!